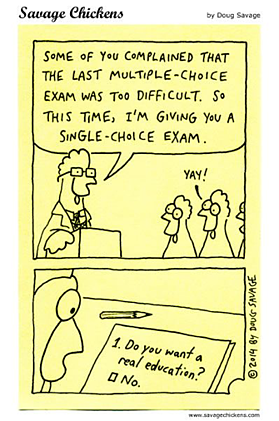 Single-choice or single-select questions belong to the multiple-choice question types. 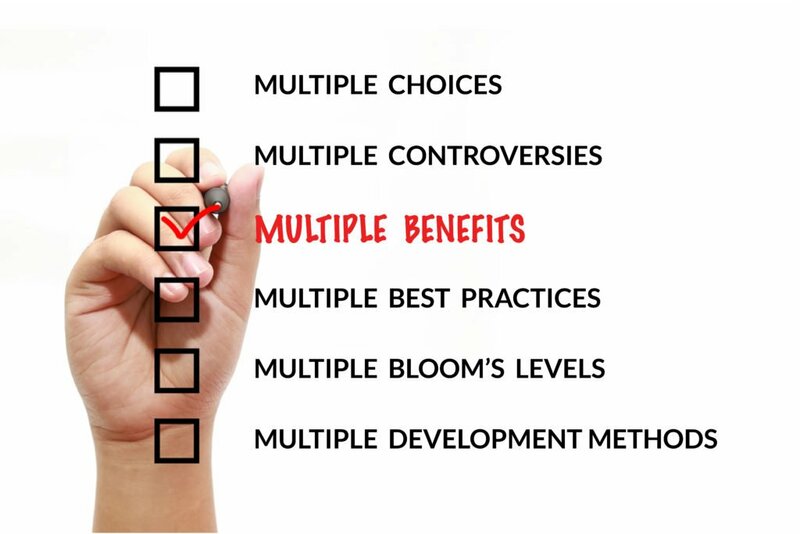 A multiple-choice question usually consists of the following components: the question stem or the problem, the correct answers, and the distractors or the incorrect options. In a single-choice question, there is only a single correct answer and the rest of the options are distractors. Learners must completely understand the content before they pick the only correct answer form the list of options. They are closed-ended questions where the answer options are already provided. That way, the options have been narrowed for the learner. This is how a single-choice question looks like. Single-choice questions can deliver quality insights. 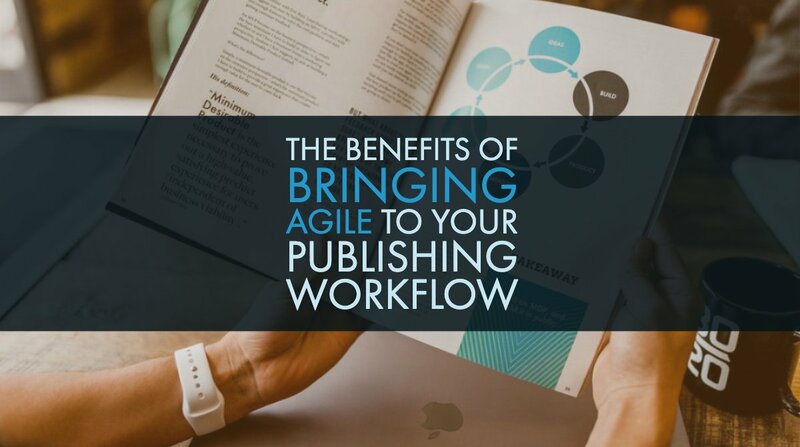 It is quick and easy to set up these questions for a large number of participants, both on electronic devices as well as the print medium. 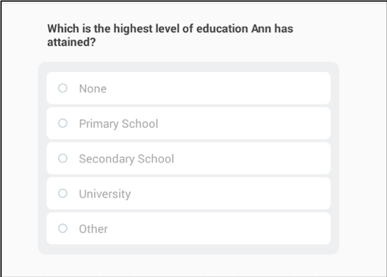 The questions are not too complicated and the learners can select the pre-determined answer at the click of a button. They need think and create an answer. Single-select questions make it easier to analyze the data as the responses are structured. You can use these questions to assess different levels of learning like knowledge, application, evaluation, and so on. However, the key to reap these advantages depends on the way you construct the questions. 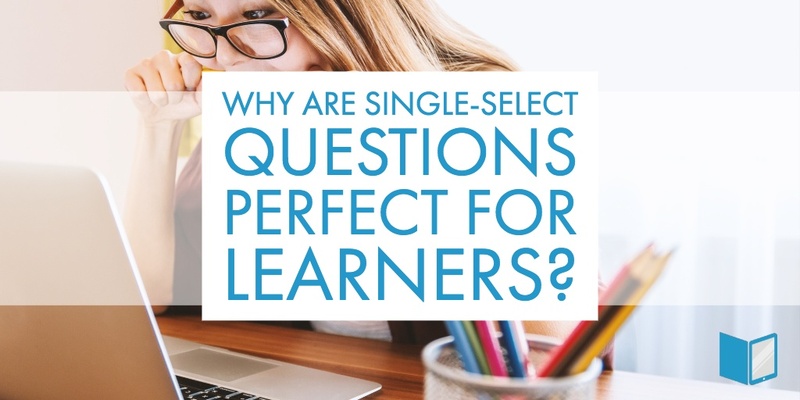 Here are some tips to help you construct strong single-select questions. Tip #1: The question stem should be meaningful and state a specific problem that focuses on the learning outcome. Avoid including irrelevant material in the stem. Tip #2: Do not use negative phrases unless absolutely necessary. It confuses the learners. Use the negative element only when the learning outcome requires it. And, emphasize it with italics. Tip #3: A good question stem should ideally be a question and not a partial statement. 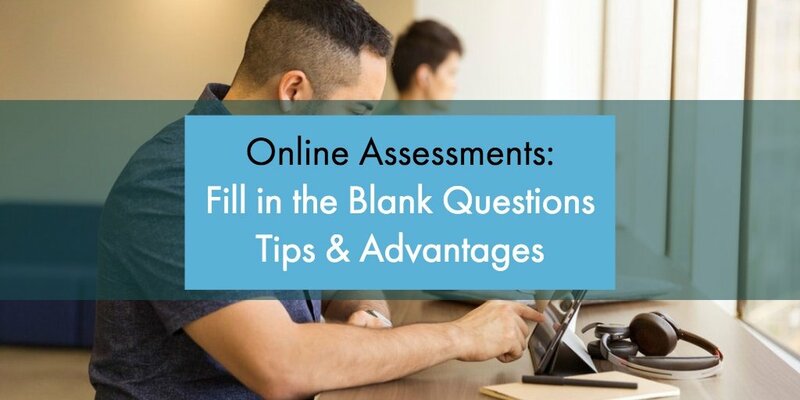 Avoid using a blank in the question that the learner needs to fill up. This increases the cognitive load on the learners. Tip #4: All the answer options should be credible. The incorrect options should act as plausible distractors. If the alternatives are not reasonable, then the correct answer is evident. You do not want the learners to be able to guess it easy. Using common learner errors are the best distractors. Tip #5: Avoid making the stem and the answer options wordy. Also, make it consistent so that you do not give clues away. Make sure all the options are parallel and have consistent grammar. Keep the length similar and present them in a similar order. Tip #6: Try and minimize the use of alternatives like ‘all of the above and ‘none of the above’. If the learners are smart, then the moment they identify more than one correct option they know that the correct answer is all of the above. When they are able to eliminate more than one option, they know that none of the above is the right option. 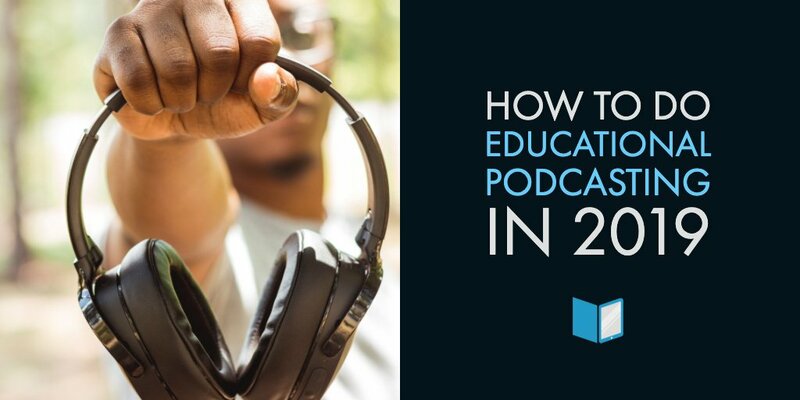 The modern learners prefer learning on their mobile devices. The screen size of the devices vary. Answering open-ended questions on a small mobile screen is annoying; multiple-choice questions are best for learners who prefer learning on-the-go. 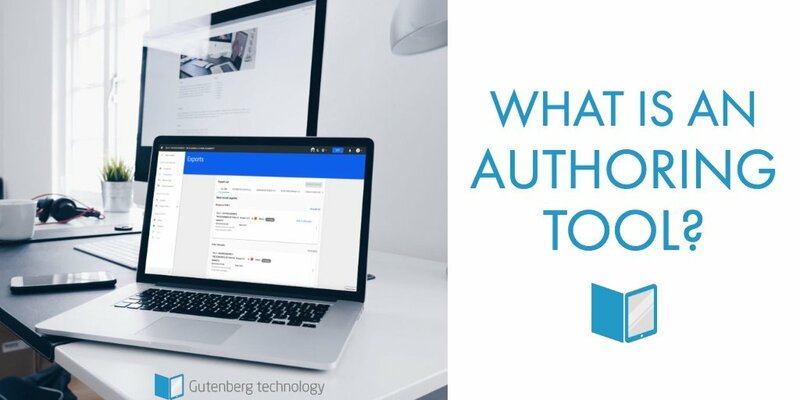 Gutenberg Technology’s MyEcontentFactory simplifies the process of producing and/or transforming educational content and enables authors to create an interactive e-learning experience. Sign up for a free trial today.